Warm Sunshine filed days bask you in a perfectly tanned healthy glow. 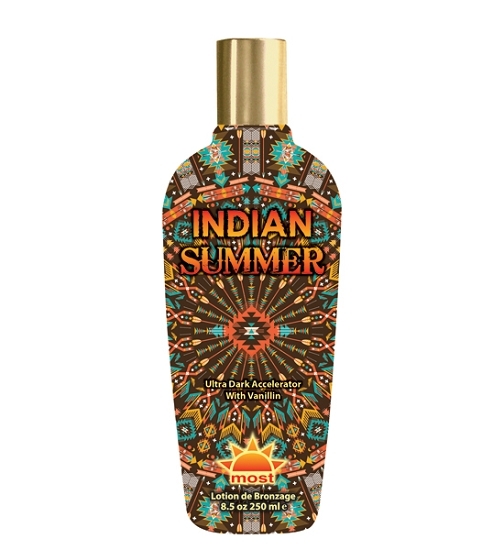 Indian summer has captured the perfect combination of accelerator ingredients that will help you keep that fresh glow long past the days of summer. Who says all good things must come to an end? Not with Indian summer!